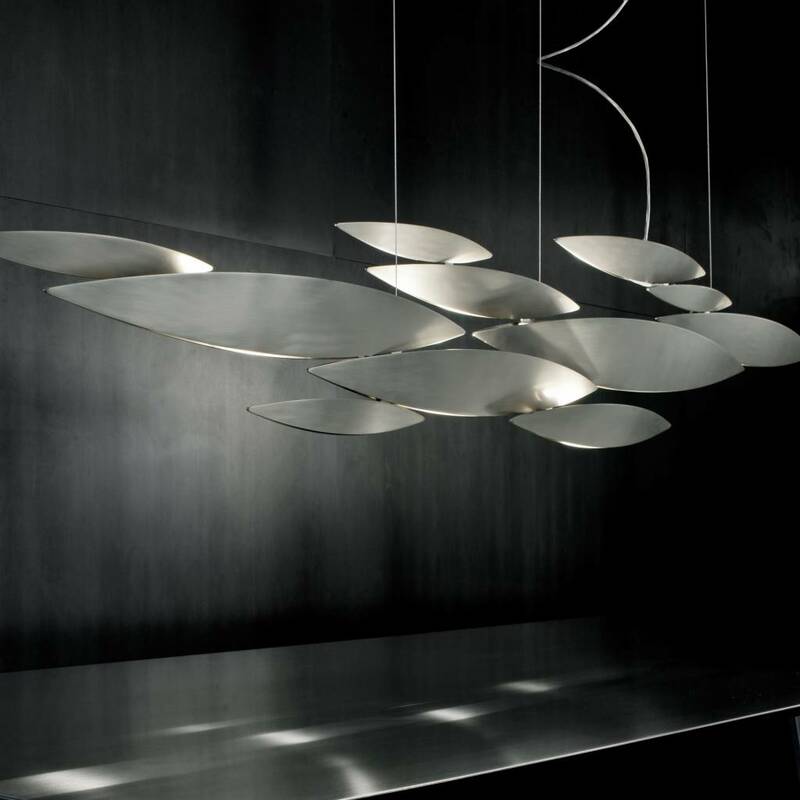 I Lucci Argentati, School of Light. 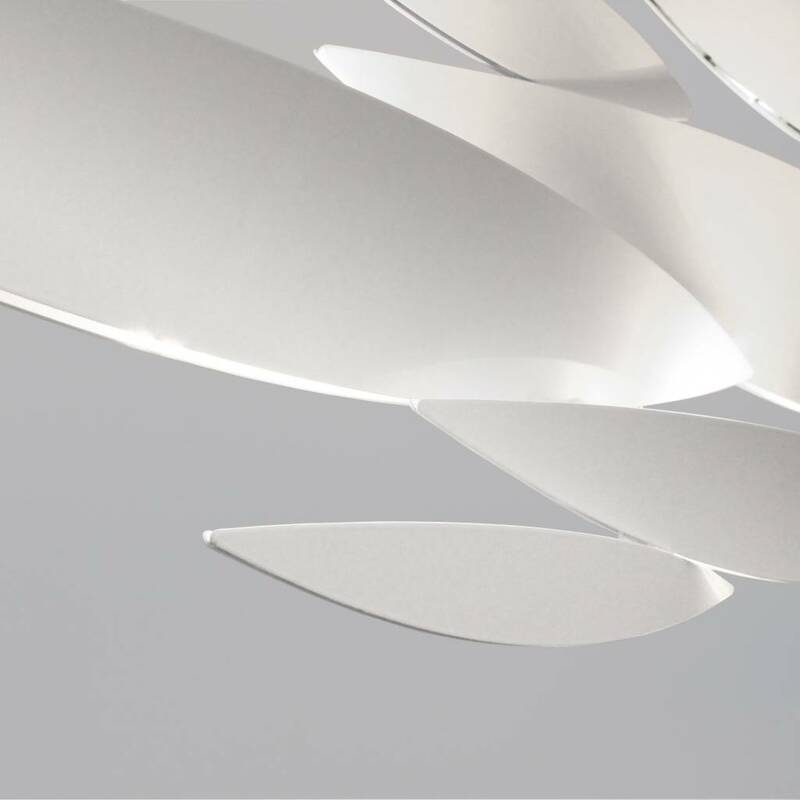 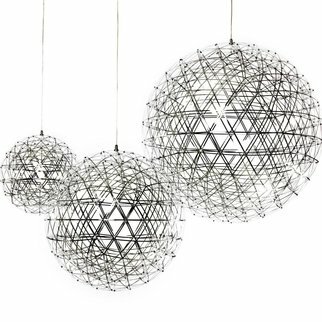 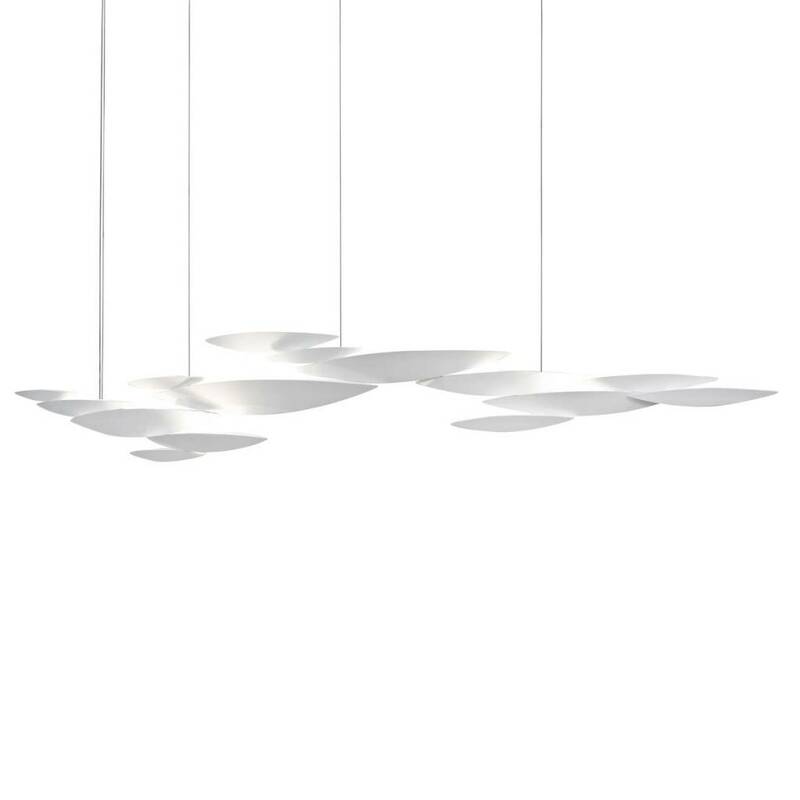 I LUCCI ARGENTATI DRAWS FROM NATURE TO CREATE A WHIMSICAL, YET MODERN LIGHT. 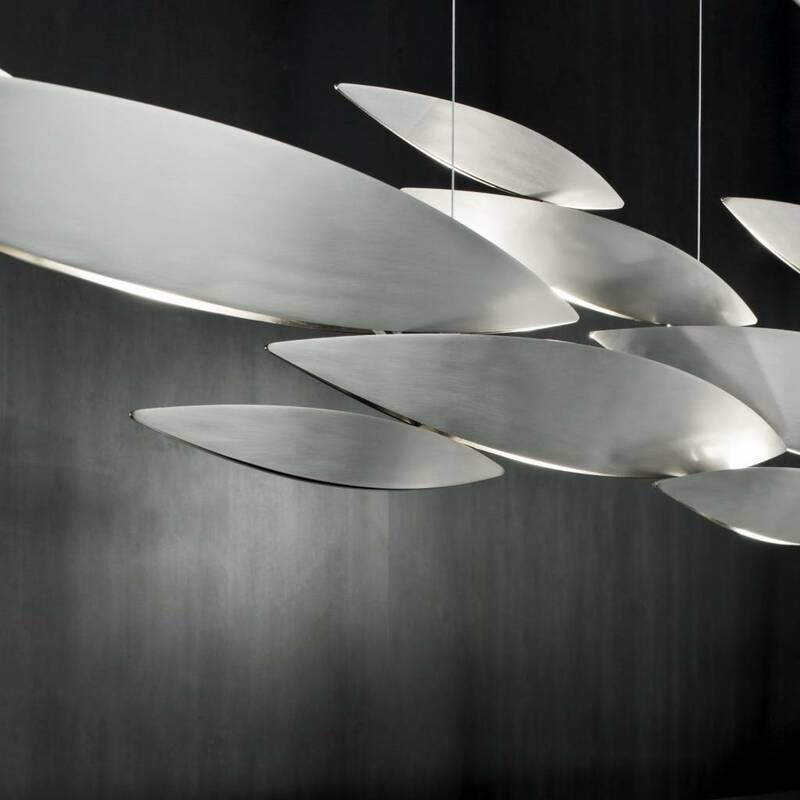 RECALLING A SCHOOL OF FISH DARTING THROUGH FRESHWATER, IT CREATES A MESMERIZING LUMINESCENCE. 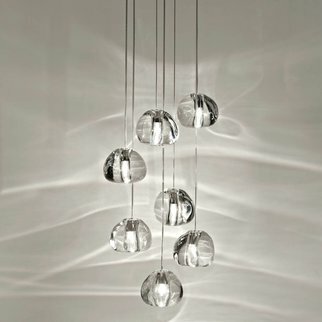 SETS OF 22 SLEEK LIGHTS COMBINE TO FORM A STUNNING PENDANT WITH THIN INCISIONS ALONG THE BOTTOM CREATING AN UNDERSTATED , TRANQUIL BEAUTY. 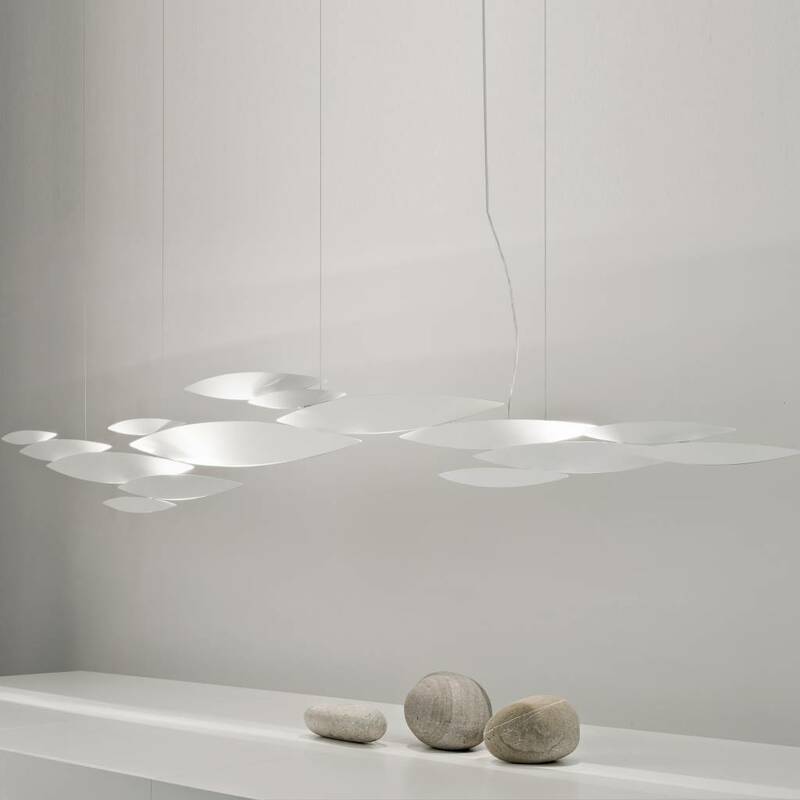 THANKS TO ITS MODULAR SYSTEM, I LUCCI ARGENTATI IS CUSTOMIZABLE AND CAN BE COMBINED IN MANY DIFFERENT CONFIGURATIONS: FROM SMALL TO EXTRA LARGE; AS A PENDANT OR SCONCE; AND FINISHED EITHER IN BRUSHED NICKEL OR WHITE.